You are attending a conference for your industry. A work group has convened to address some newly identified problem or opportunity. As the participants warm up to one another, the conversation becomes lively and many great ideas are shared. In fact, participants are so enthusiastic that they remain behind long after the session has ended. They share business cards with one another and promise to follow up. Following the conference, a video or recap of the event is made available to all conference participants at the meeting. 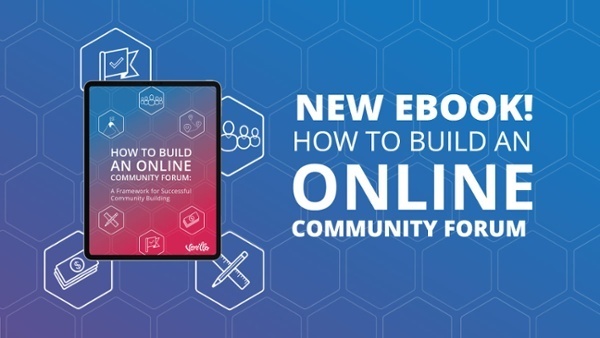 These materials are made available on your company’s online community platform and given an area where the group can continue to collaborate with one another. No conversation. No reaction to the posted proceedings. What has happened? Why didn’t the energy from the event translate into the online setting? In Shakespearean drama, a common plot structure is for characters to move from the City or Civilization to a place called 'The Green World' (Northrop Frye, The Anatomy of Criticism, 1990 ). This situation occurs in the comedies such as As You Like It and later works like The Tempest. Normality and everyday activities are suspended and the entire group of characters find themselves in Green World: the woods, on an island, someplace isolated from society and everyday concerns. This physical dislocation reflects an opportunity for the characters to learn and change. They are separated from their everyday roles and expectations. They can grow as a result of their retreat and they return to the City with a fresh perspective. Professional conferences serve a similar purpose. As specialists, we attend conferences, suspending our everyday activities (well, as much as we can anyways) so that we can interact with others who have deep knowledge, so that we can learn, so that we can return, refreshed, with better ways to do our jobs. But what happens when that insight and energy does not return from the conference? Why doesn’t it return? There are several specific tactics that will address the problem. Your members will seldom make the intuitive leap from a live event to online collaboration. For better or worse, most professionals default to using email in order to continue a conversation. Spell out the useful outcomes of using online collaboration to multiply the valuable conversations begun at your conference. If the benefits and outcomes aren’t clear, they will never see that it is far superior to their usual habits. 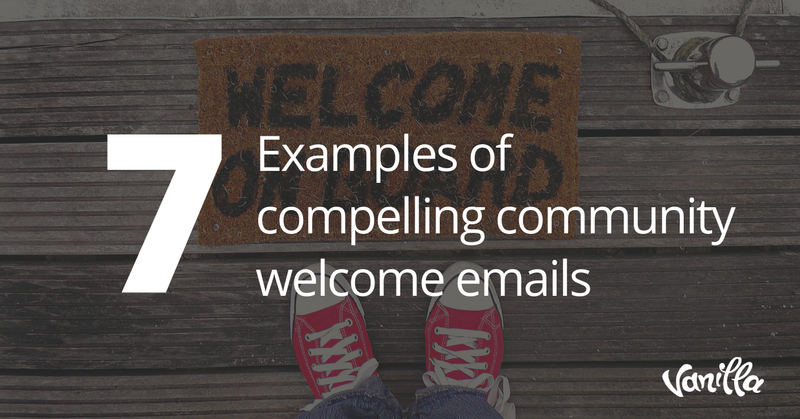 Use blog entries, e-newsletter reminders, forum posts, and conference calls to describe why live conferences create better outcomes when they continue in your community platform. Help your members to imagine the benefits vividly. The barrier to participation might not be limited to a lack of understanding about purpose. 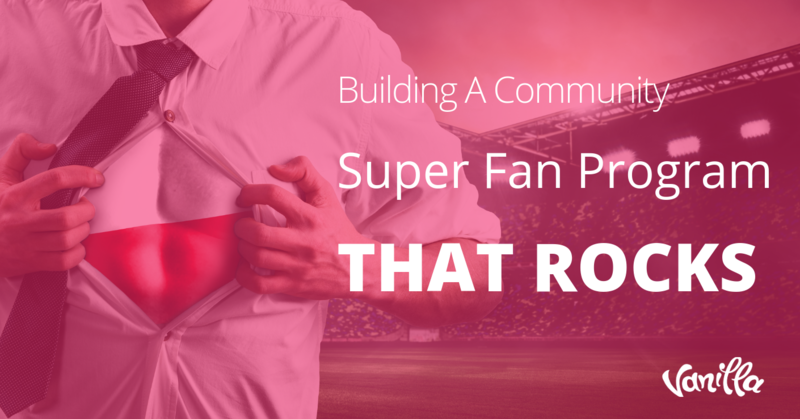 It might stem from confusion about your community platform’s capabilities. As a community manager, show your members how to start a post-conference discussion, share a white paper, link to a video of a conference presentation, and manage a discussion. You might provide resources in the form of a FAQ section or a blog post, as a video screen capture with narration, as a webinar training, or via 1-on-1 help. Consider ways that you can make the online collaboration a more natural extension of the conference by incorporating use of the online community during the event. Hold live demos of the community platform at the conference, provide tutorials and distribute handouts. Encourage live blogging of discussions from sessions so that the resources and follow-up questions will exist immediately following the conference. Make sure that notifications send a teaser for these resources with a link to all of the community members who have an interest. On returning from the Green World of the conference, it’s all too easy to get caught up with all the work we put aside while we were away. 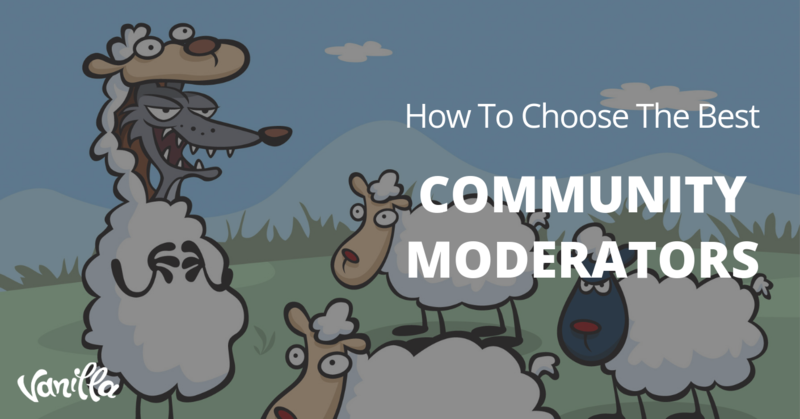 As a community manager, send several reminders about the helpful discussions that arose during the conference and send notifications with a link back to the community for each relevant session. Encourage a few of your most influential members to write about how they took an idea from the conference and incorporated it in their daily work. Make it easy for members to find relevant session discussions, video recordings (with transcripts), and uploaded presentations. It can also help to plan a follow-up interview with the presenters and share these discussions exclusively on your community platform. You might also solicit paid contributions from presenters or other key influencers to develop content or to lead virtual Q&A sessions. Don’t forget that discussions and resources from the conference may be of equal or greater interest to members of your community who were not able to attend. Help newcomers feel welcome to join the conference conversations by summarizing the sessions and making them as easy as possible to navigate. The excitement and exchange of ideas does not have to fade once you board the plane to go home. When Shakespeare’s characters return to the “real world,” they return transformed, refreshed, and ready to act. Your online community is perhaps the best way to ensure that their worlds change and become a better place in which to live and work. Todd Nilson is a digital strategist and founder of Clocktower Advisors. He has led transformational technology projects for brands such as Facebook, SAP, Truth Initiative, Schneider National, Steelcase, Greenpeace, and Principal Financial. He specializes in online communities, social intranets, competitive intelligence research, gamification, employer branding, and virtual collaboration. Todd has managed teams and engagements with national and global consultancy firms specialized in online communities, including 7Summits and FeverBee. 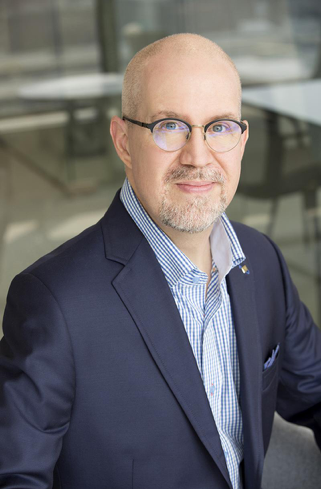 In addition to his consulting work, he actively volunteers his time with local entrepreneurial programs and is a core team member for Advancing AI Wisconsin. You can reach Todd at todd@clocktoweradvisors.com.